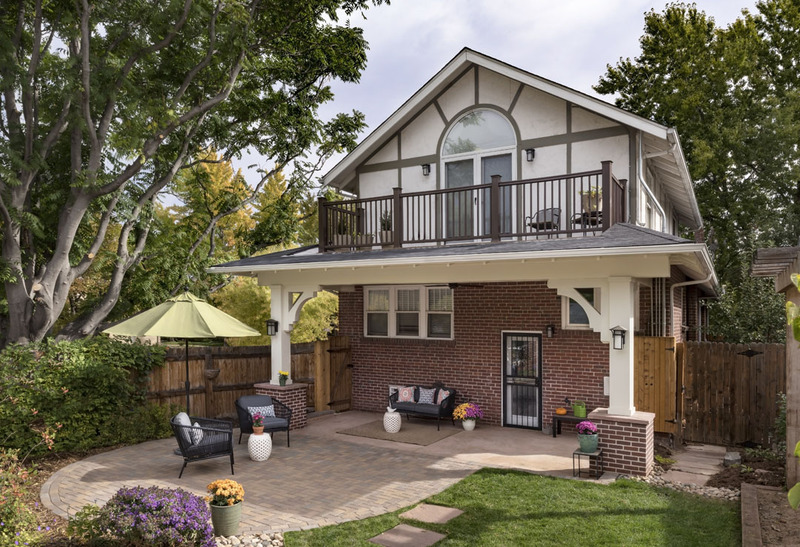 These homeowners love being outside and wanted an outdoor living space they could enjoy for years to come. 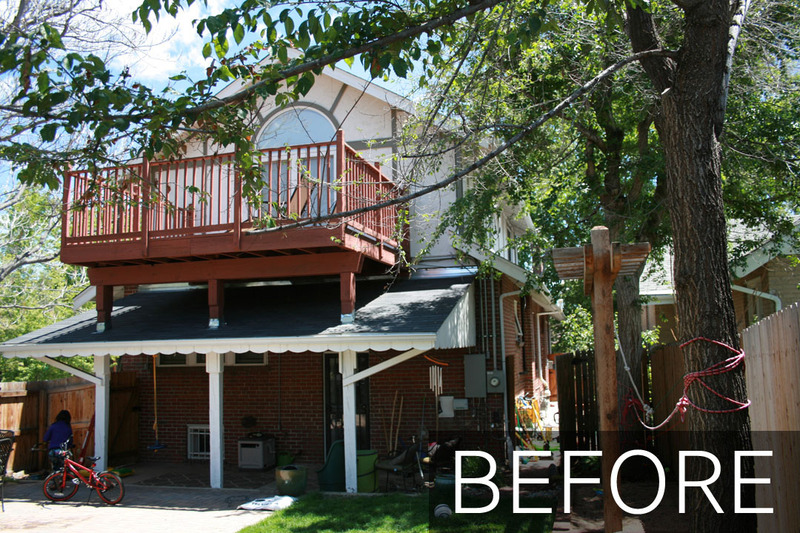 We removed the existing structure and built this beautiful second level deck while updating the lower level patio area. Now this active family can relax and enjoy the outdoors together.